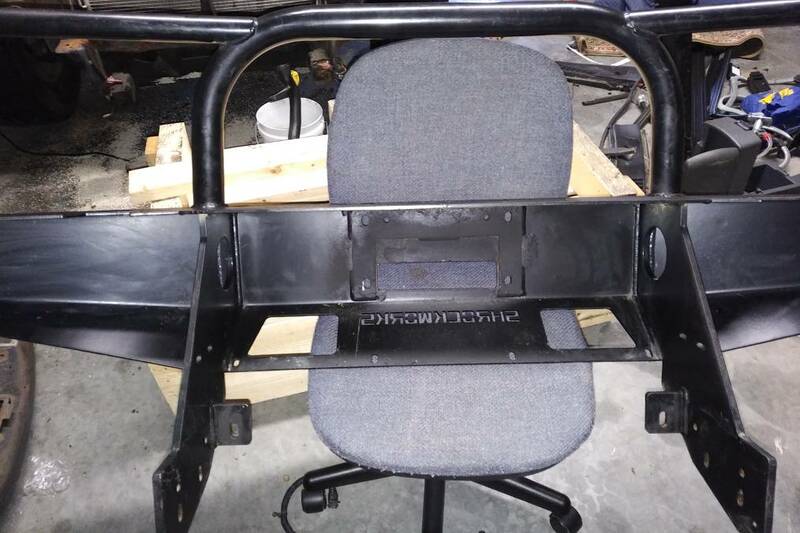 Shrockworks front bumper for body lift. Surface rust was removed and the lower half coated with herculiner over the powder coat after giving it a good sanding looks brand new. Minor scuffs. I will be at the April Fool's Run In Massachusetts April 6th. Interested!! I’m in white plains ny. How much you looking for? 2001 SE. Way to much to list!